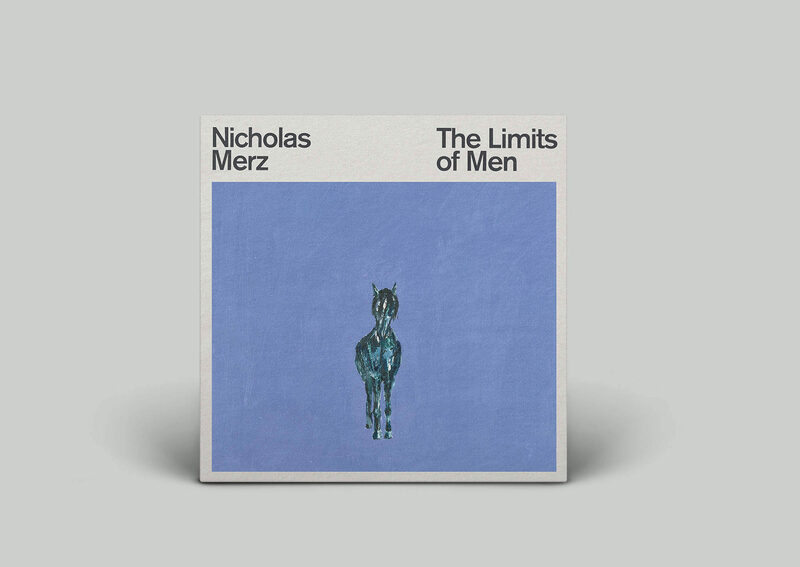 After six albums with the seattle band Darto, Nicholas Merz has made his first solo album titled The Limits of Men. It’s based on ideas he’s been thinking about since his teens. It will be released Friday June 1st (USA) and Friday July 6 (EU) on Aagoo Records. 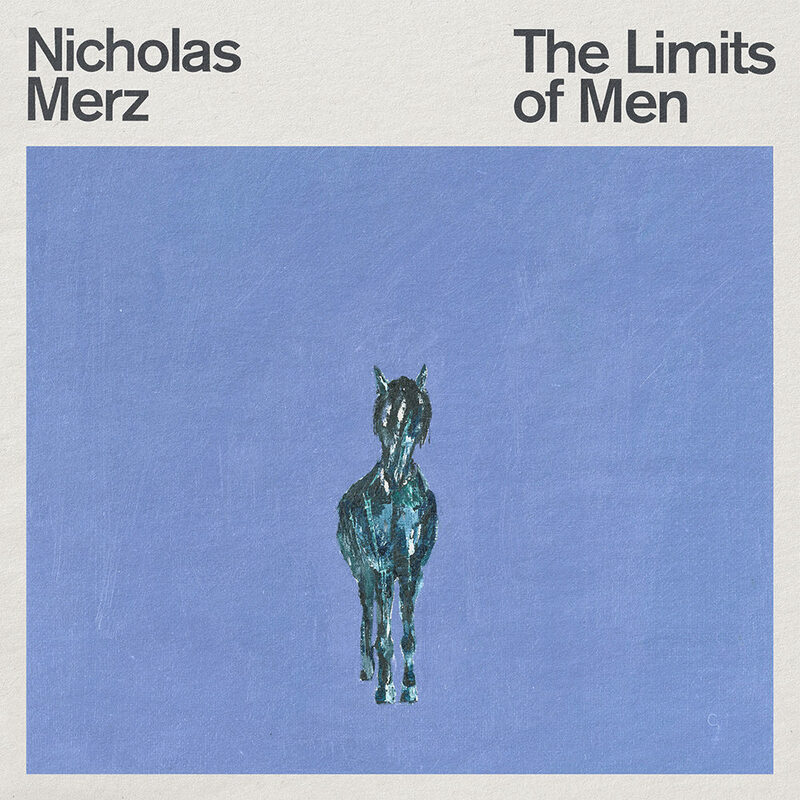 It was written and recorded between Dec 2016 and Feb 2017, it features his Darto band mates, Hiroshi Matsubara, Jerffery White and Michael Blackbird. It was mixed by Cory Hanson and mastered by JJ Golden. By day Nicholas makes and sells guitars under the name Mother Image.